We understand how frustrating it is to have a useless car that you can neither use nor sell, no matter how hard you try. When your car is too dangerous to drive, we can offer an instant no obligation quotation to take your unwanted car off your hands. The valuation only takes two minutes and we are sure you will love our offer; we will even travel throughout Florida to collect your car from you, making everything as simple as possible. 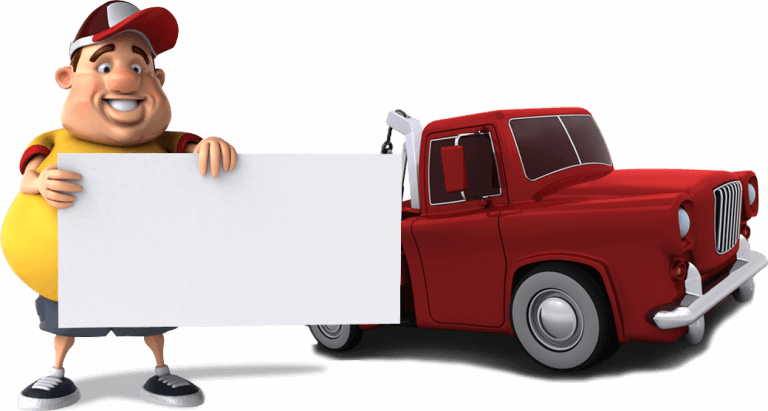 Based in the heart of Florida, with easy access for any local towns and cities, you can trust us to responsibly dispose of your unwanted vehicle. Can I Sell My Damaged Car? Yes! Whether your car is damaged, wrecked or non-running, we will offer a fair price for it. And if you find a better deal somewhere else before you accept our offer, simply tell us and we will do our best to offer something better. Take our free online valuation or call our team on (888) 926-2195 to discuss selling your car to us today.